WASHINGTON—The Smarter Sentencing Act (S. 1410) is a “modest first step in reforming our nation’s broken sentencing policies,” said the chair of the U.S. bishops’ Committee on Domestic Justice and Human Development and the president of Catholic Charities USA in a March 27 letter to the U.S. Senate supporting the bill. Archbishop Thomas G. Wenski of Miami and Father Larry Snyder called “one-size-fits-all” sentencing policies “inadequate in addressing the complexities of crime and community safety.” They urged the Senate to vote for the bill that, “though imperfect,” would expand options for judges handing down sentences for non-violent drug offenses and allow for reduced mandatory minimum sentences in certain circumstances. “We continue to urge that instead of directing a vast amount of public resources to imprison more people and build more prisons and jails, the government should support effective programs aimed at crime prevention, rehabilitation, education efforts, substance abuse treatment, as well as programs of probation, parole and reintegration,” they wrote. The full text of the letter is available online here. This article is from the USCCB. WASHINGTON—The first anniversary of the election of Pope Francis, March 13, is a time to give thanks, said the U.S. bishops’ Administrative Committee, meeting in Washington, March 11-12. 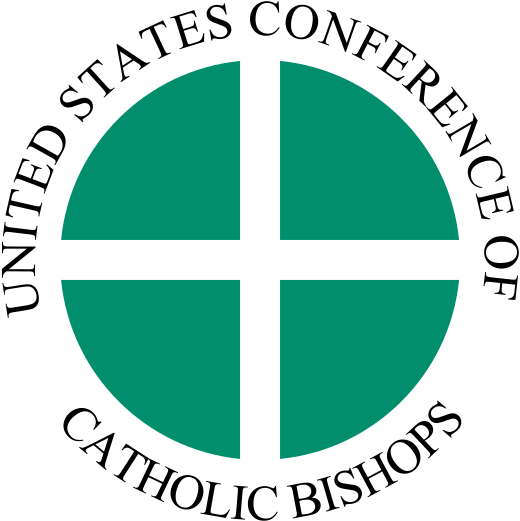 The Administrative Committee is the highest ranking body of the U.S. Conference of Catholic Bishops when the bishops are not in plenary session. Gathered together in Washington, DC, for their annual March meeting, the members of the Administrative Committee of the United States Conference of Catholic Bishops have noted with thanksgiving the first anniversary of the election of His Holiness Pope Francis as the 266th successor of the Apostle Peter. In his first year in office, Pope Francis has consistently called upon Catholics to look again at the fundamental values of the Gospel. He has encouraged us to be a Church of the poor and for the poor, reaching out to the marginalized and being present to those on the periphery of society. He has set an example by choosing a personal simplicity of life, by washing the feet of prisoners, and by taking into his hands and kissing the badly disfigured. His Holiness has also set in motion a process that will lead to the reshaping of the Roman Curia in a way that will enhance the effectiveness of his ministry and better serve the needs of the Church in our present day. In this way the Holy Father has brought to light new dimensions of the Petrine Ministry and added new life to the office he holds. His constant outreach to the alienated, his emphasis on mercy and his sheer humanity have served as an inspiration not only to Catholics but also to other Christians and people of good will around the globe. On this first anniversary of his election, the Administrative Committee invites the prayers of all the faithful that Christ our Lord will bless Pope Francis and grant him many years of fruitful ministry as Bishop of Rome, as the Servant of the Servants of God. This content was produced by the USCCB was originally posted here.